WHY: "Access without excess" says Justin Yuen, FMYI president. Allowing users to receive the email they want, based on their role and other responsibilities, will allow them to be most productive. SITE DEFAULT: Most sites default to Individual alerts however the Admin (on the Admin tab under "Site email settings">Email options) can set a different default for current or new users. Stoplight Email is a three-pronged approach to reduce the email madness from internal team communication built into the FMYI collaboration platform. You can choose the perfect amount of email. (1) RED: Individuals who prefer no email can search what they need or see what’s new in an activity stream. (2) YELLOW: Individuals who prefer one digest email a day (or one a week) enjoy a single summary of all relevant activity, plus they can be alerted to urgent information if needed. (3) GREEN: Those on the go, with no time to sign into a system, want to simply reply to emails from the team and have the information automatically organized. FMYI has incorporated the Stoplight Email system within FMYI with as a collection of features. The “Activity manager” has been a staple within FMYI for years to manage the flow of updates, but now users can also enjoy a selection of timing for a Digest summary, and the ability to simply reply to an email, and have information automatically filed for them. This unique combination of features enables people to work smarter. Digest – fun color-coded options allows each user to select the frequency of their notifications. 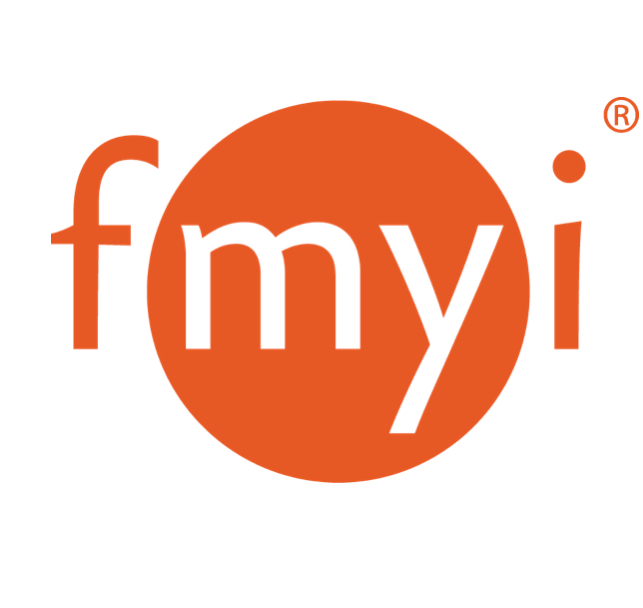 FMYI provides users the ability to personalize their communication by receiving instant, daily, or weekly alerts, or turn off email notifications completely and stay in the know with the Activity manager. “Urgent” override – a unique feature where by select team members can override the digest and push out urgent information. The Admin can control if everyone has the ability to mark as Urgent, or if only the Admins can mark as urgent. Featuring posts and video – embedding video and pinning items to the top of a page, allows team members to easily find and review important information.